Mr. Rooter Commercial Plumbing in Oklahoma City understands how important it is to service your commercial plumbing and drainage needs in a timely, courteous and professional manner – whenever you need a plumber! That’s why when you call Mr. Rooter Plumbing you can be sure that you are reaching a commercial plumbing and drainage professional. 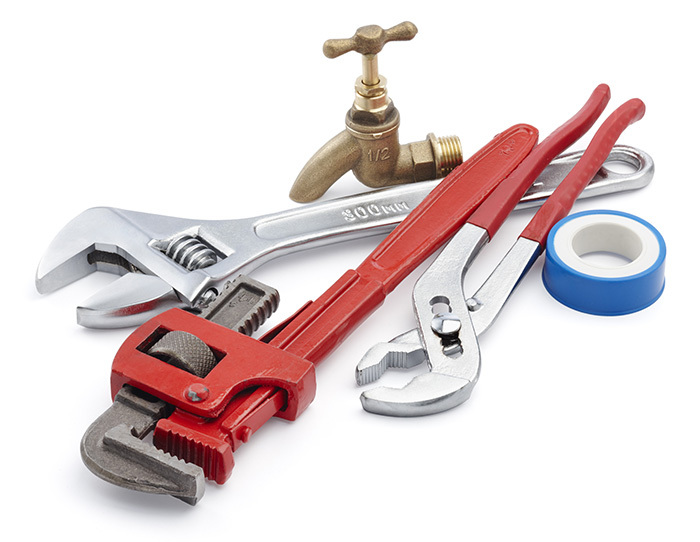 We have the expertise and experience required to provide you with a comprehensive analysis of your plumbing situation and fix it right the first time. In addition to responding to your emergency plumbing needs in a timely fashion, our plumbers can help you avoid costly plumbing pitfalls. Our plumbers will come to your location and perform a multi-step check-up of all your plumbing system elements, including special attention to high use areas such as kitchen operations and bathroom facilities.